With the demand of commercial vehicle seeing a step decline, Tata Motors is also seeing some darkness ahead. The low sale value has forced the carmaker to close another block for three days at its Jamshedpur plant following the recent two halts at the same plant that was undertaken from Nov 12 -14. Speaking on the plan, Tata Spokesman said that the block closure is planned due to the declining demand of commercial vehicles in the country. He also added that the company is focusing on regulating the supply according to the demands rather than creating inventory at the dealer’s end. Further speaking on the issue, General Secretary of TELCO Worker’s union, Chandrabhan Singh said that there has not been any production at plant since Nov 26th. 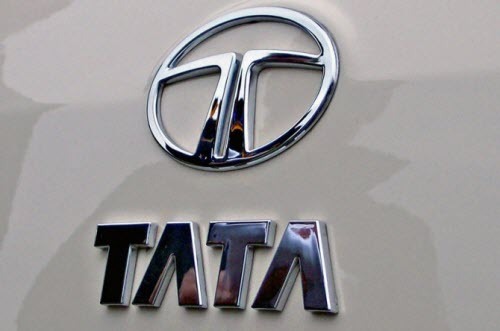 Last month Tata motor has produced about 5000 units in comparison to the 10,000 units it used to make per month. Production halt is basically a cost reduction procedure at the plant that had been planned due to drop in demand. The Jamshedpur plant of Tata Motor mainly produces heavy commercial vehicles alongside with cowl and engine cab.